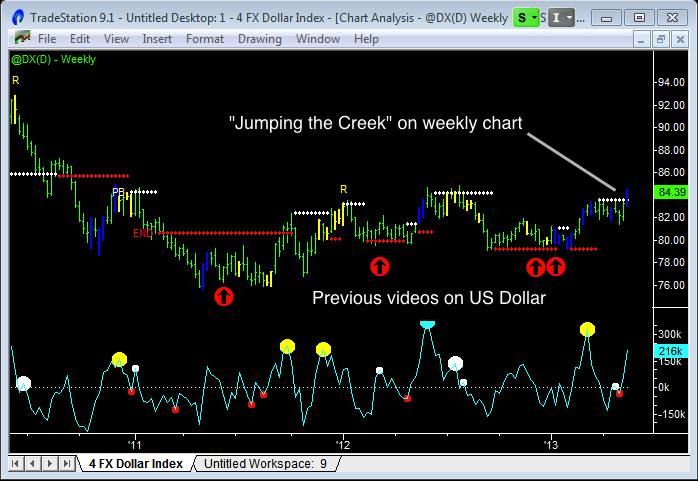 US Dollar Index Jumps the Creek! This is important. 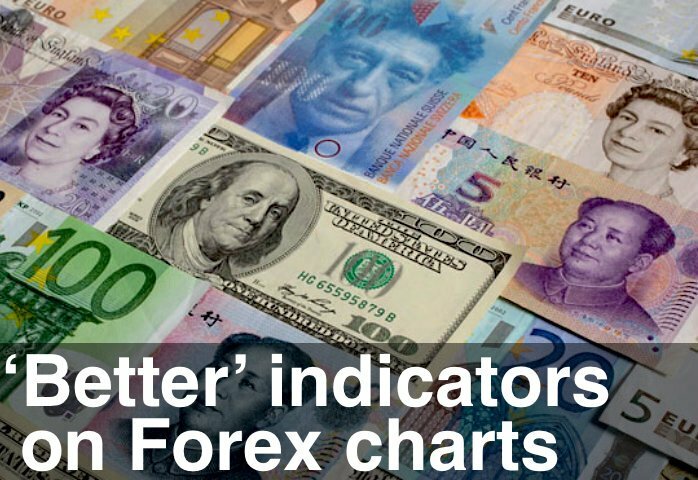 We’ve gotten used to the Pound at 1.55, the Euro at 1.35, the Yen at 80 and the Aussie and Loonie at parity. The Yen started moving 6 months ago and we’re now at 100. Get ready for the other “normal” levels to break. This is going to be multi-year. Hold onto your hats.